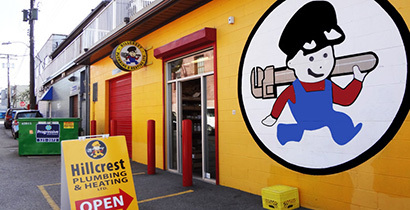 Synergy Plumbing is a local Vancouver business that has a good reputation for being competitive and reliable. 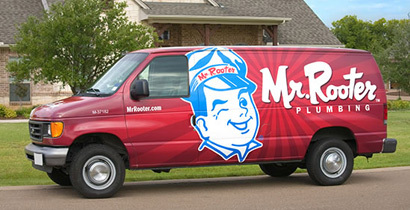 Owners Dennis and Joe' top priority is their level of service. 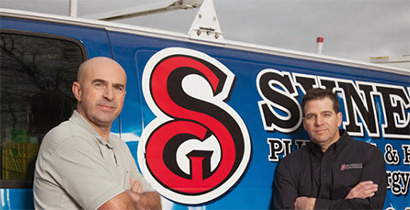 All Synergy technicians are licensed plumbers and gas fitters armed with the education to properly troubleshoot and repair any problem. Call today!